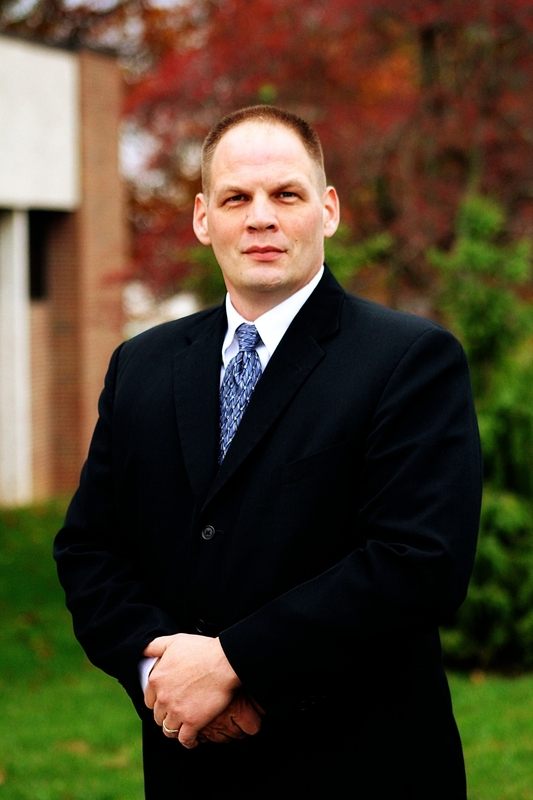 Stephen Kappeler is a Senior Lecturer and School of Justice Studies Coordinator for our Criminal Justice and Police Studies programs at all of Eastern Kentucky University's regional campuses. Mr. Kappeler completed his Master of Science degree in Criminal Justice at Radford University, (Virginia). His thesis focused on police use of excessive force. He received his B.S. in Criminal Justice Administration from Central Missouri State University (Missouri). Mr. Kappeler can be reached by calling 859-622-6710 or emailing him at stephen.kappeler@eku.edu. 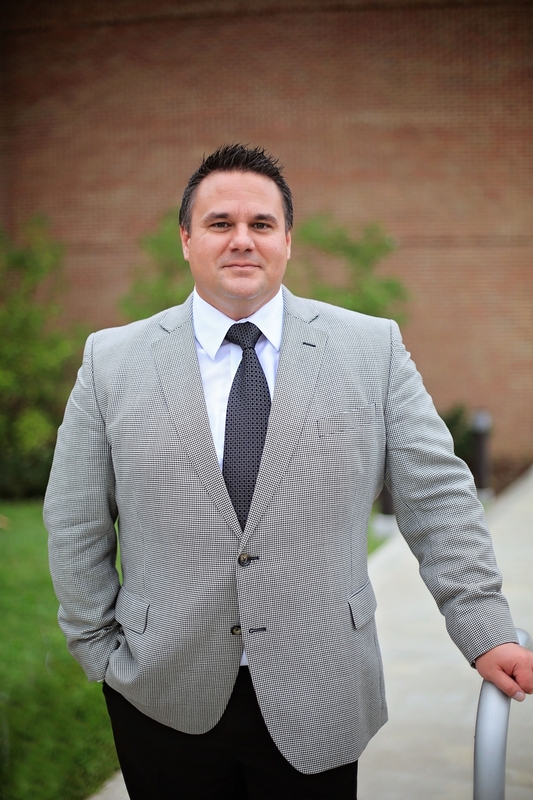 Dr. James David Lawson is a full time lecturer with the Eastern Kentucky University Regional Campuses Criminal Justice Program. 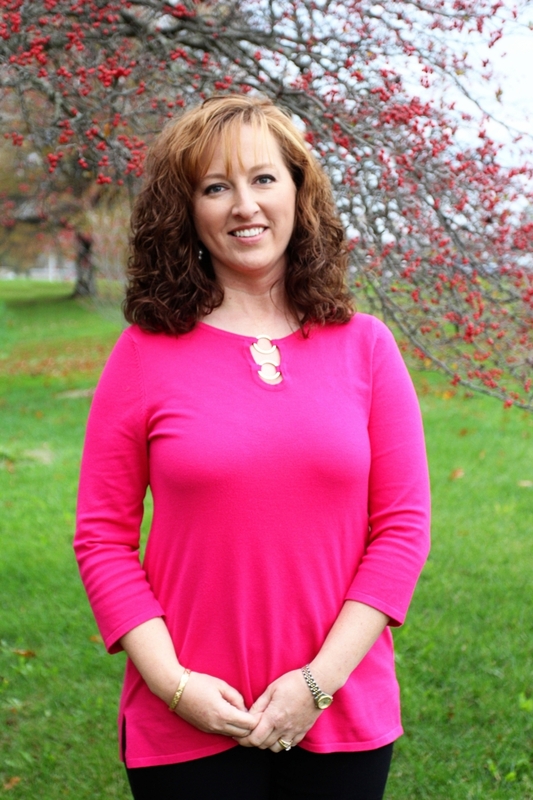 Dr. Lawson possesses three degrees from Eastern Kentucky University. 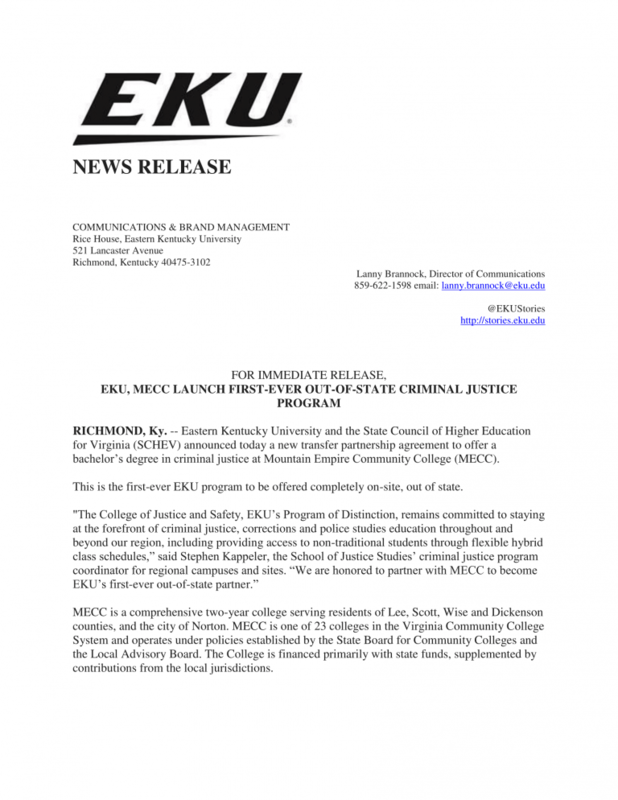 He has been conferred a Bachelor of Science in Criminal Justice, a Bachelor’s in Police Studies, and a Master’s of Science in Adult, Juvenile, and Community Corrections Leadership. In addition, he holds another Masters of Science in Criminal Justice Administration and a PhD in Leadership, Criminal Justice Administration from another University. Dr. Lawson’s research interests concentrate on the importance of postsecondary degrees for criminal justice professionals. In his spare time, Dr. Lawson enjoys relaxing at home or enjoying the great outdoors with his daughters and wife. Dr. Lawson can be reached by calling 859-622-7264 at his Manchester Campus Office or by emailing him at james.lawson@eku.edu. 859-622-7288 or emailing her at Carla.lawson@eku.edu. 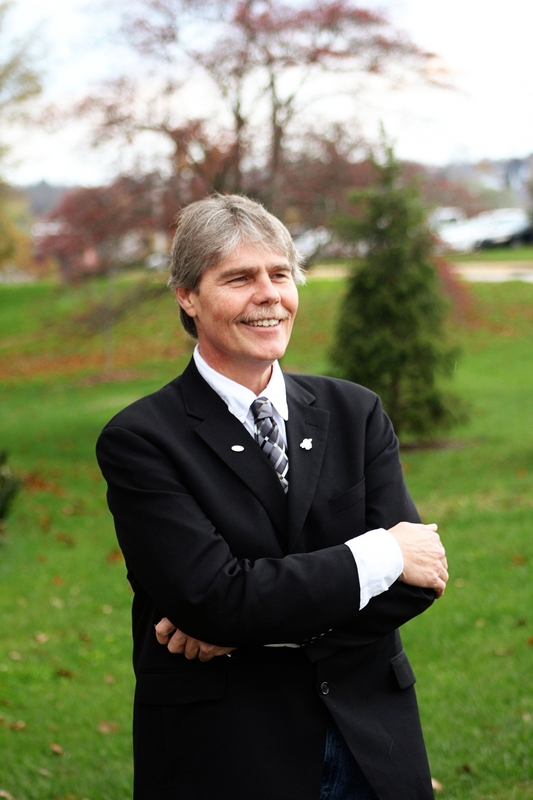 Walter Smith is an adjunct instructor at Eastern Kentucky University’s Hazard Regional Campus. Mr. Smith possesses an Associate of Applied Science degree in law enforcement from Somerset Community College, a Bachelor of Science degree in criminal justice from Eastern Kentucky University, and a Master’s of Science in Criminal Justice from the University of Cincinnati. 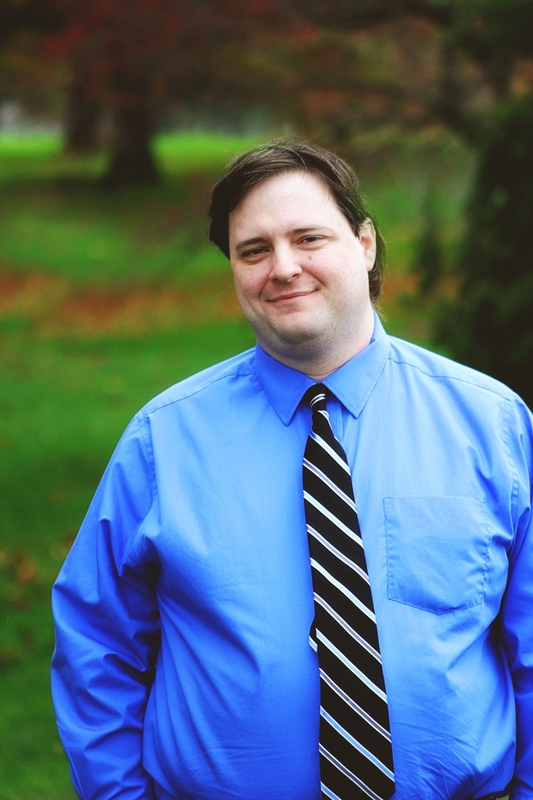 Mr. Smith’s research interests include eyewitness errors and psychological aspects of criminal behavior. In his spare time, Mr. Smith enjoys traveling, especially spending time at the ocean. Mr. Smith can be reached by calling 606-487-3303 or emailing him at walter.smith@eku.edu.